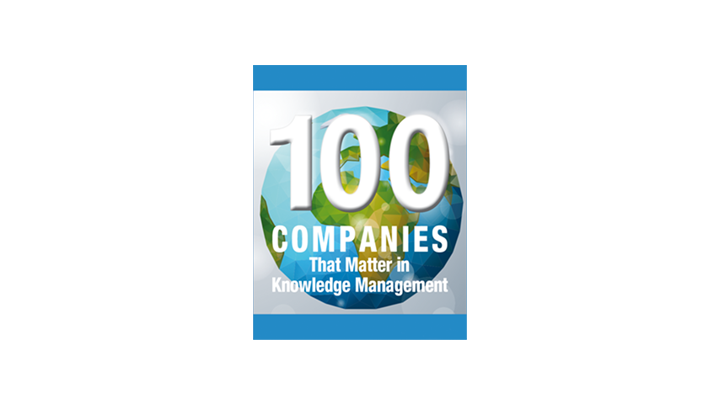 Mindbreeze, a Fabasoft subsidiary and a leading provider of software for enterprise search and digital cognition, is again listed among KMWorld's 100 companies that matter in knowledge management. KMWorld is the leading information provider serving the knowledge, document and content management systems market. The list of all selected companies can be found under http://www.kmworld.com. KMWorld is the leading information provider for knowledge management, document management and content management systems in the USA. KMWorld informs more than 45,000 subscribers about news, processes and success stories that deliver solutions for improved business performance.